The error 0xC1900101 – 0x4000D “The installation failed in Second_Boot phase with an error during Migrate_Data operation” shows up for some people while upgrading Windows. This is specific to those jumping from Windows 7 to Windows 10. What’s happening is that while Windows is installing, the setup gets stuck at a certain percentage and then throws the error on the user’s face. The most common occurrence of this error is installing Windows with a USB drive. What’s problematic is that if somehow, you manage to get past this error during the installation, there is another one waiting for you. So, at around 90% install, Windows setup shows a new error 0xC1900101 – 0x4001E “The installation failed in Second_Boot phase with an error during Pre_Oobe operation”. This is, of course very annoying for everyone. So, here in this post, I’ll be writing down the steps for you to fix both of these errors. Since the error shows up during Windows upgrade installation process, we can safely assume that something running alongside the installer is the culprit. So, here, we will remove all the apps that run in the background in Windows to make the error go away. The first thing to go away is the antivirus. Sometimes, the antivirus installed on your PC can interfere with the Windows installer which causes problems and errors during the installation. So, what you have to do, is go to the control panel and uninstall the antivirus that you have installed. Let’s see the particular steps you need to take. You should obviously reinstall your antivirus after the Windows upgrade finishes. 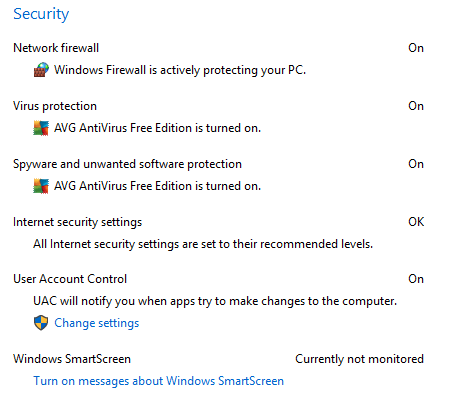 First, check what antivirus you have installed by going to the Contol Panel > System and Security > Windows Solution Center. On clicking on the Security tab, you will see your antivirus name under the Virus protection label. Now go to the Control Panel > Programs >Programs and Features. Select your antivirus and then click on the Uninstall button on the top ribbon. Click on next and continue depending on the options available. Go to Control Panel > System and Security > Windows Update. If updates are found, select all the updates and then click on the Install Updates button. Download the System Update Readiness Tool for Windows 7 for x64-based Systems (KB947821). Open Windows6.1-KB947821-v34-x64.msu file that you just downloaded and let it automatically do its work. It might take a while depending upon the speed of your computer. After the system readiness tool has checked your PC thoroughly for any possible incompatibilities, it will suggest you the solutions. 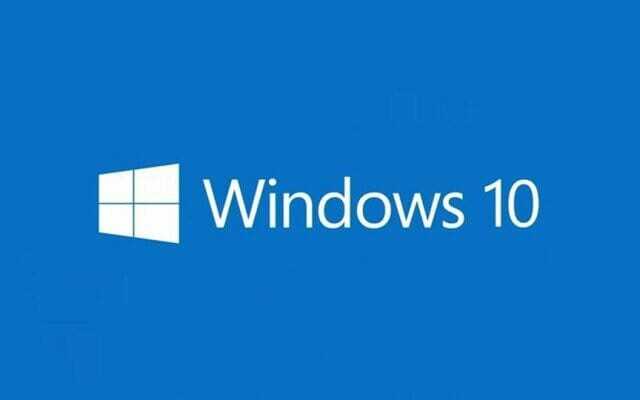 If your PC passes all the checks, proceed with the installation of Windows 10 on your system now. It should now work just fine. If the errors 0xc1900101 – 0x4000d and 0xc1900101 – 0x4001e show up again, you can also use the official SFC tool which I have discussed previously. I did both, uninstalling AV program and the scan indicated in the SFC tool. After that I was able to install Windows 10 Anniversary Update successfully. Thank you.